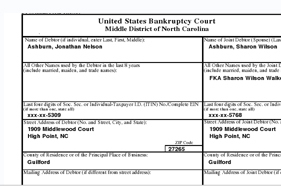 Get the official bankruptcy documents you need. Includes: Dicharge Papers. Proof case has been discharged or dismissed (2 pages total, in most cases). 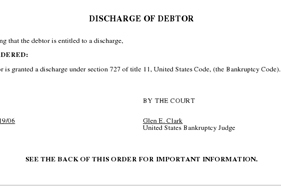 Includes: Discharge Papers + Schedules D, E, & F. All Creditor included in case (5-7 pages total, in most cases). Includes: Full Case File. Petition, Schedules, Discharge, and more (25-40 pages total, in most cases). 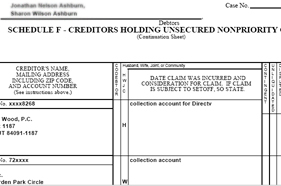 Find bankruptcy records for anyone living in Pinellas, FL with the help of Florida Bankruptcy Records.com. It will take you only a few minutes to obtain the information that you desire. It really is that simple. Get the Pinellas, FL. bankrupty documents you need now.